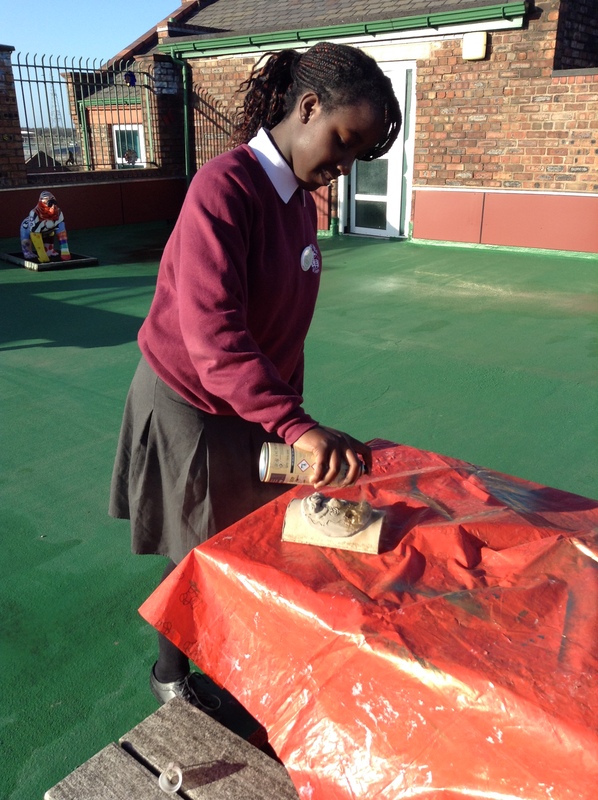 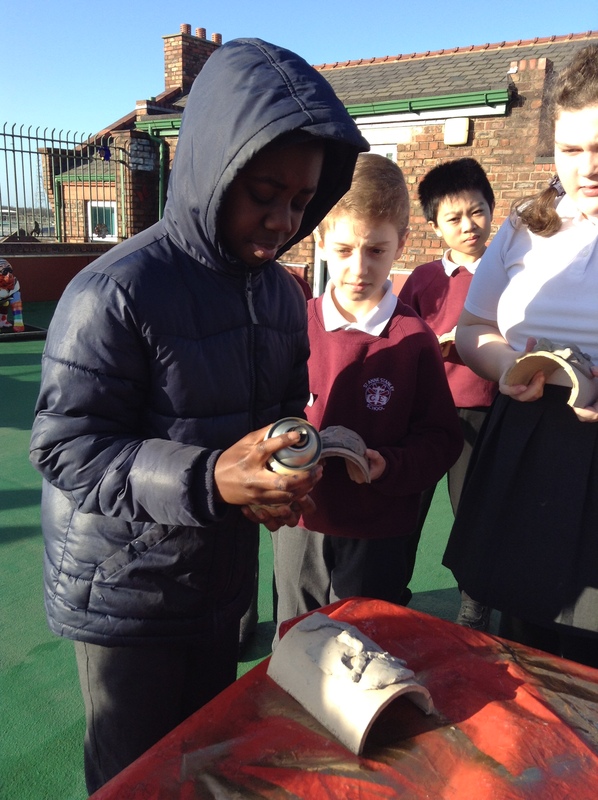 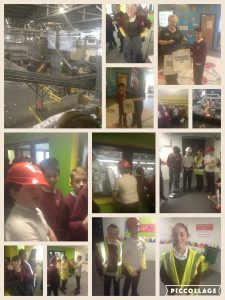 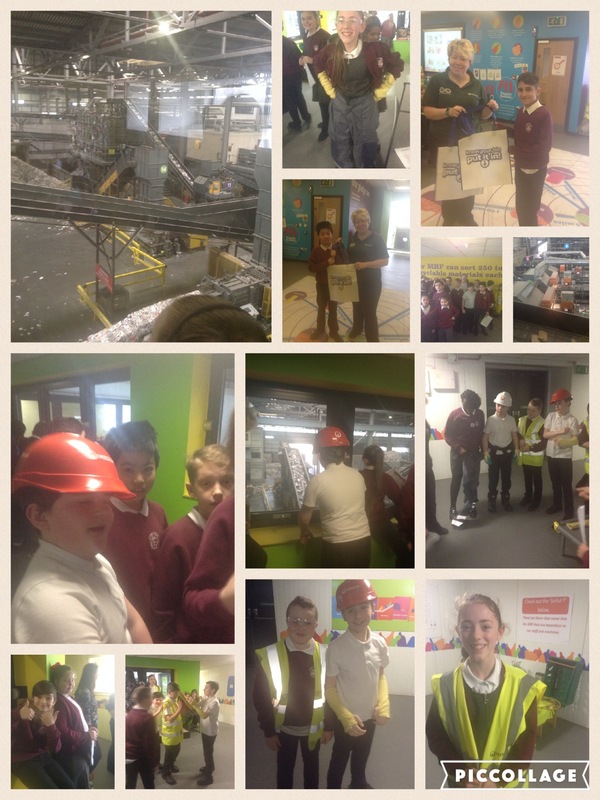 At the end of our recent Geography Topic ‘How are we damaging our world?’ we visited the Veolia recycling depot. 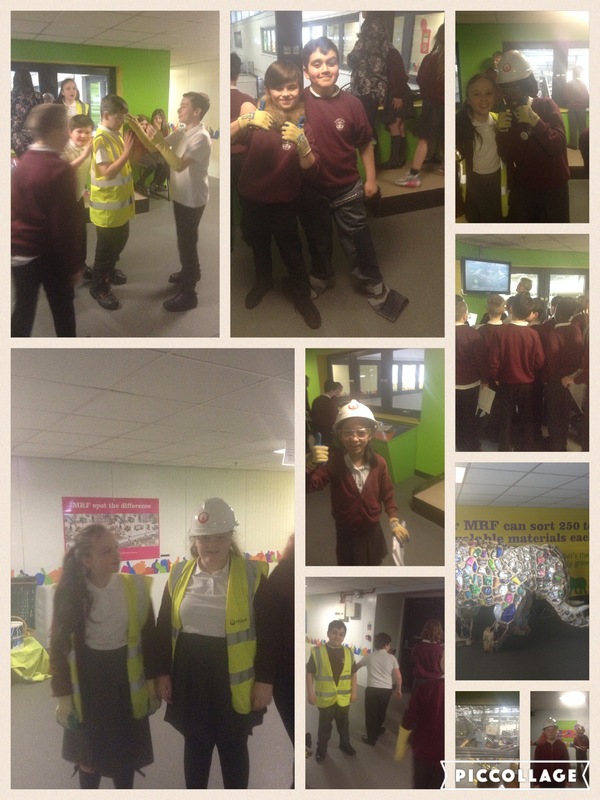 We found out that it can take up to two years for a banana skin to decompose and that some clothes are made from recycled plastic. We should all REDUCE, REUSE and RECYCLE. We made geological timelines in Science. 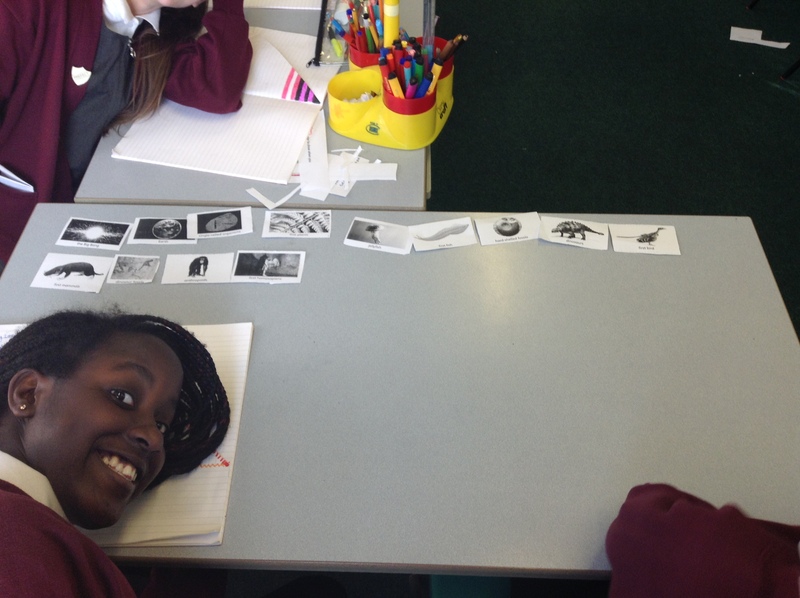 Did you know that our ancestors have been around for about six million years? The modern form of humans only evolved about 200,000 years ago. Civilization as we know it is only about 6,000 years old. 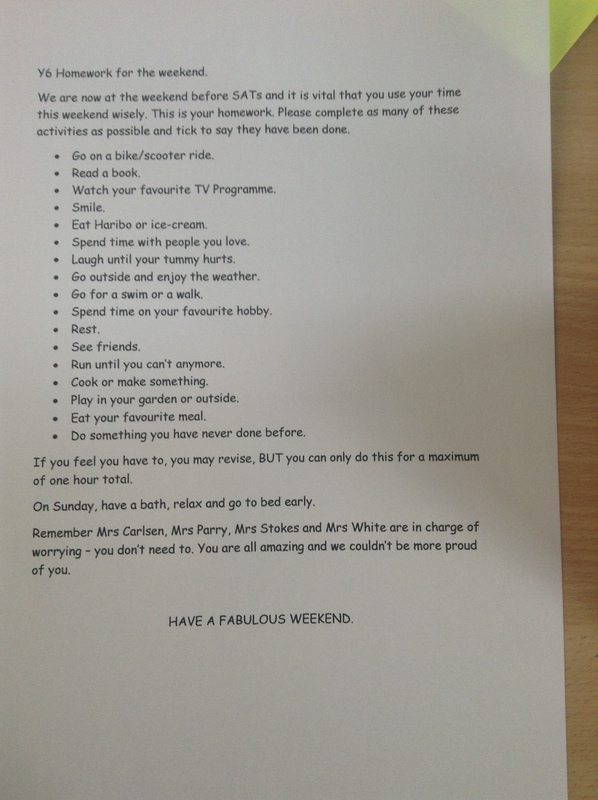 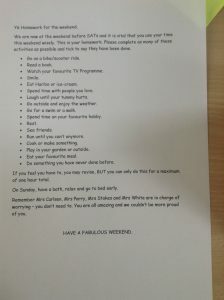 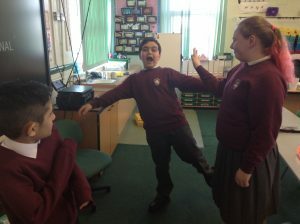 Our English lessons are such fun. 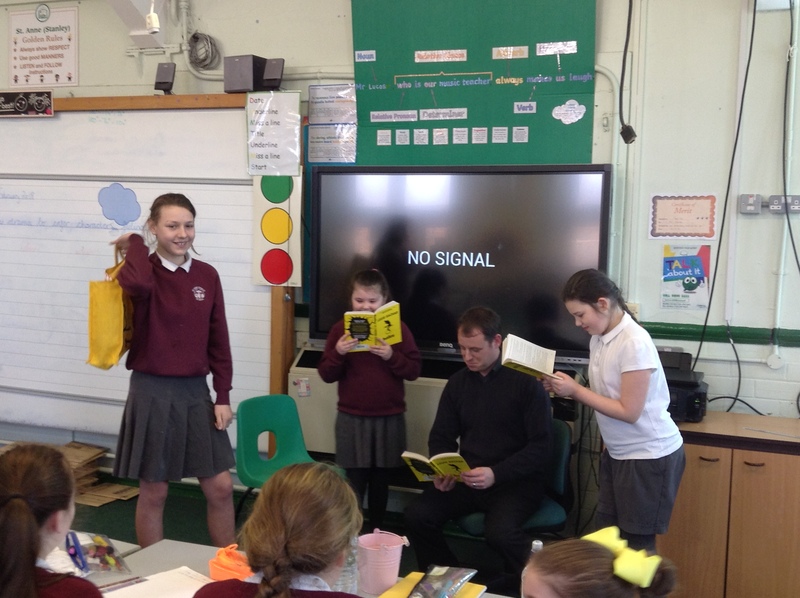 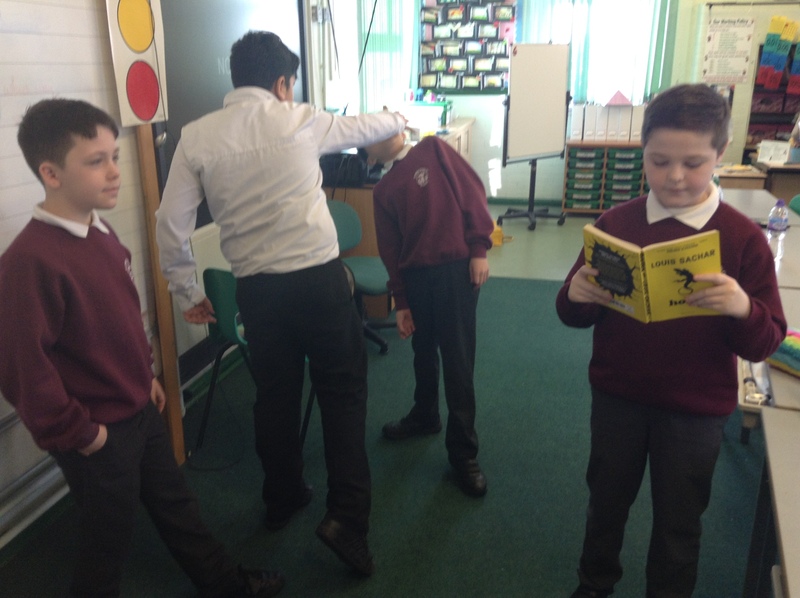 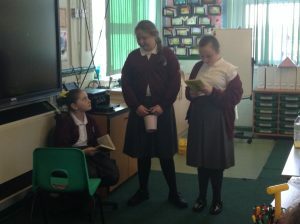 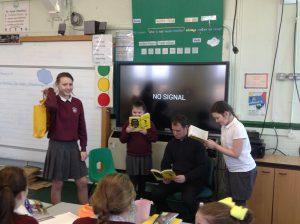 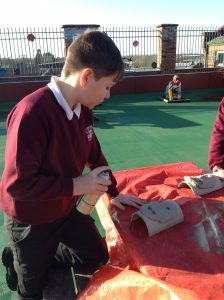 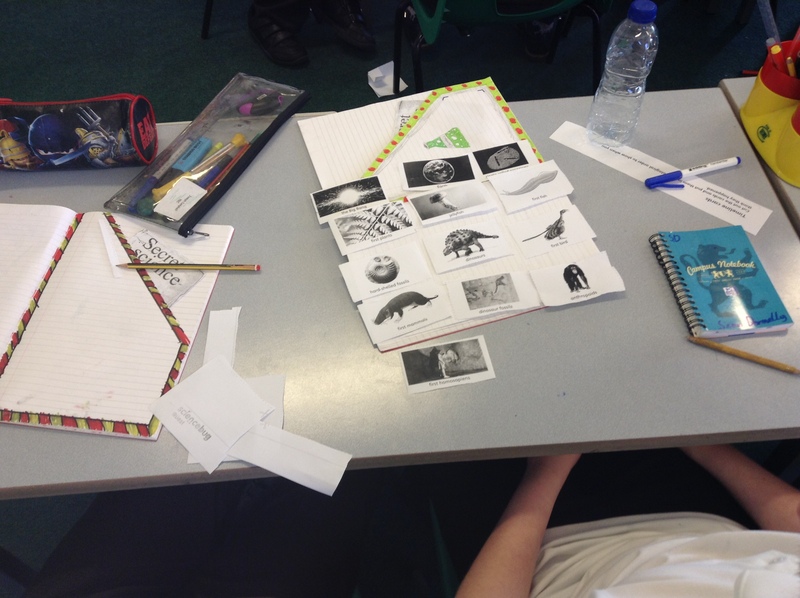 We have been reading ‘Holes’ by Louis Sachar. 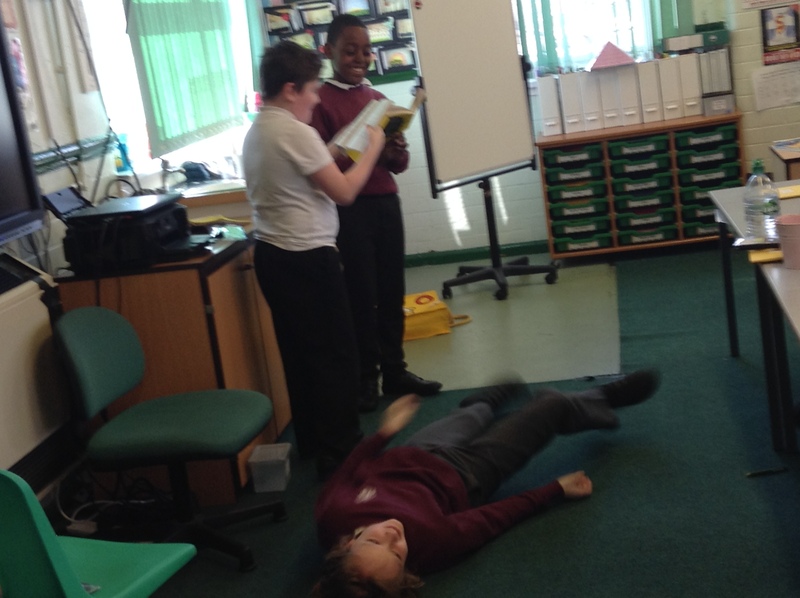 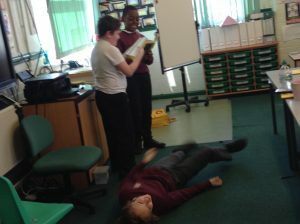 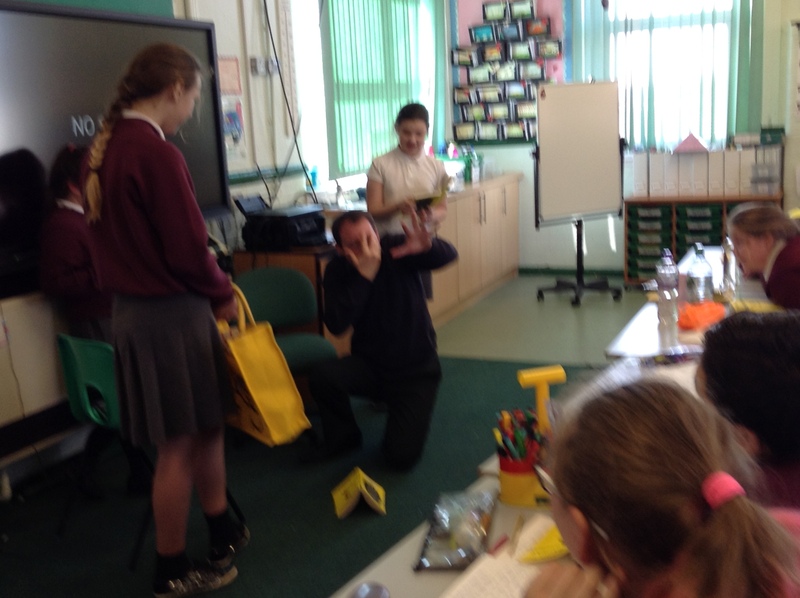 We dramatized the scene where Mr Sir took Stanley to see the Warden after the incident with the sunflower seeds. 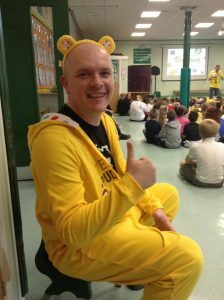 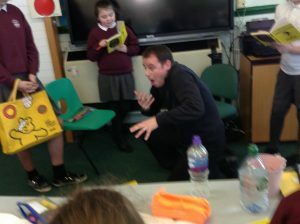 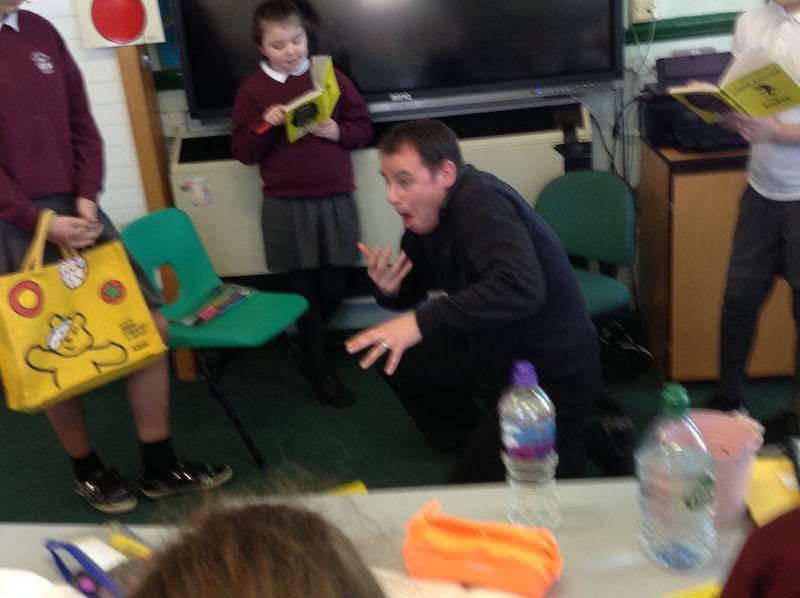 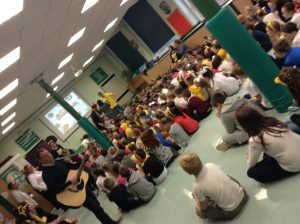 Mr Lucas was in his element! 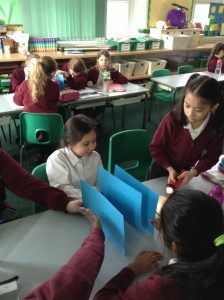 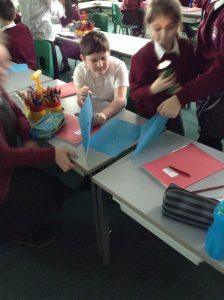 In Science, we made our own periscopes. 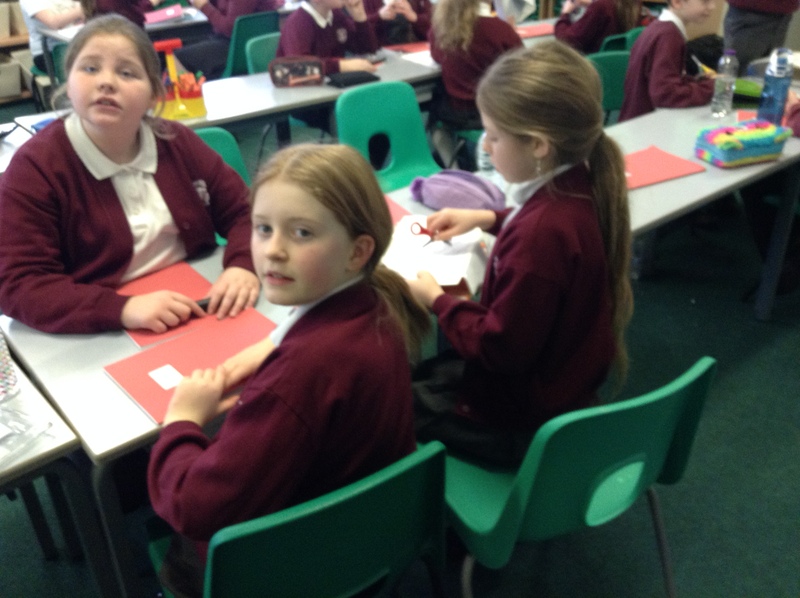 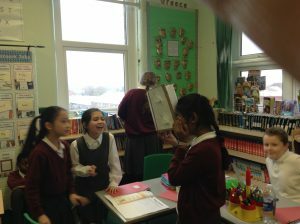 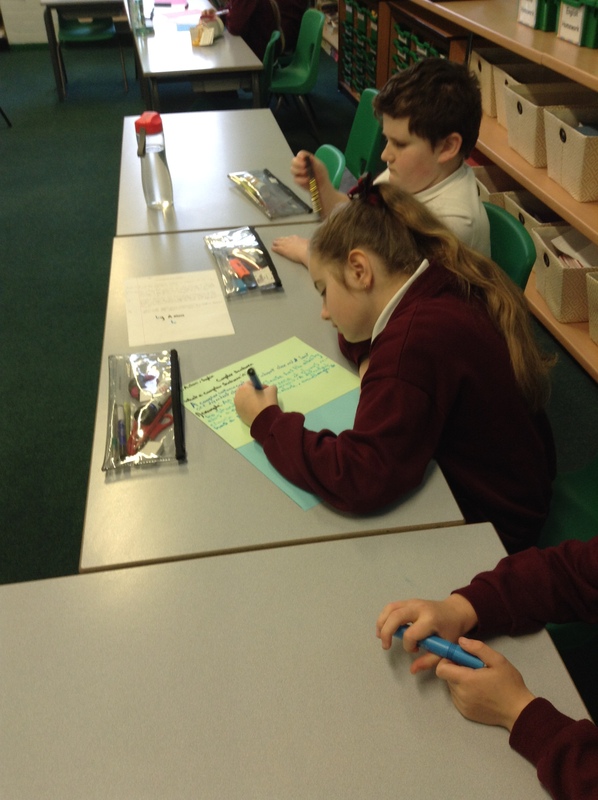 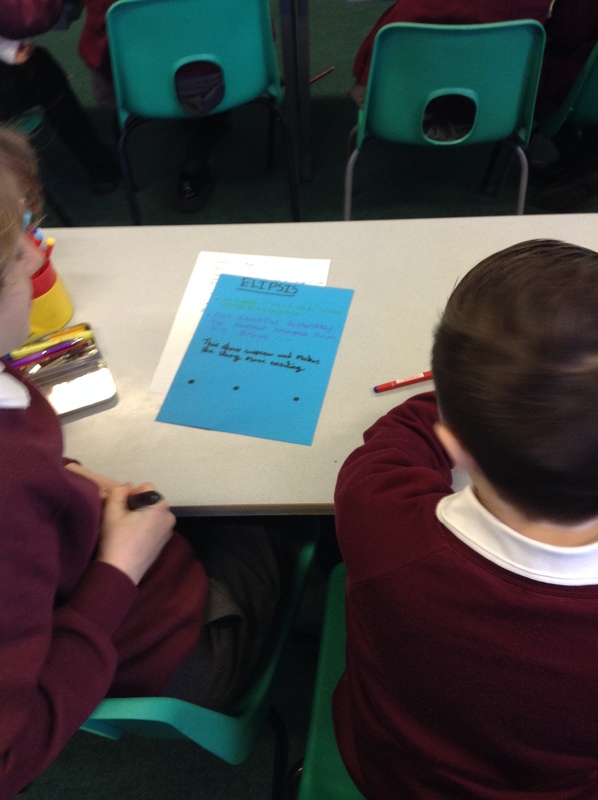 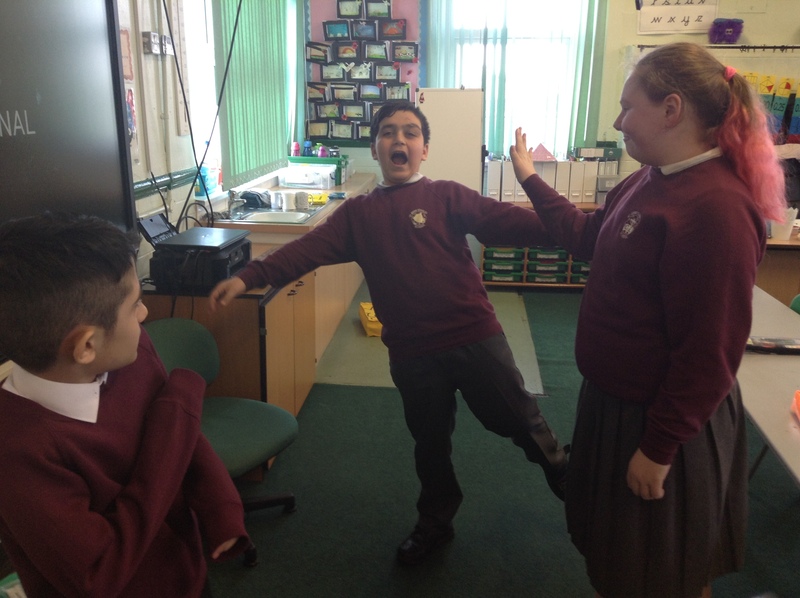 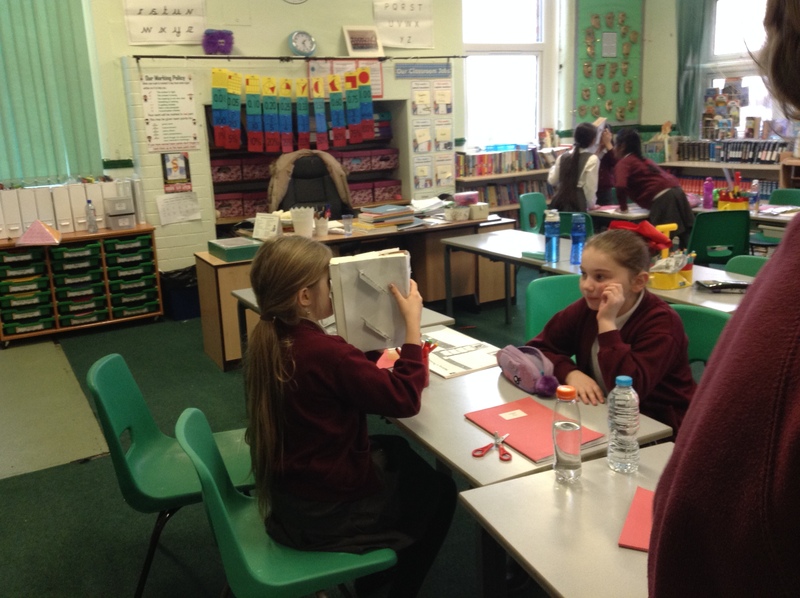 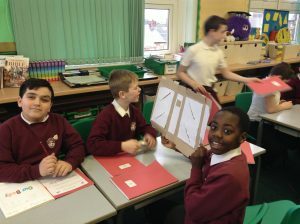 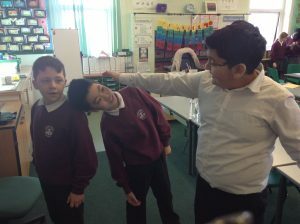 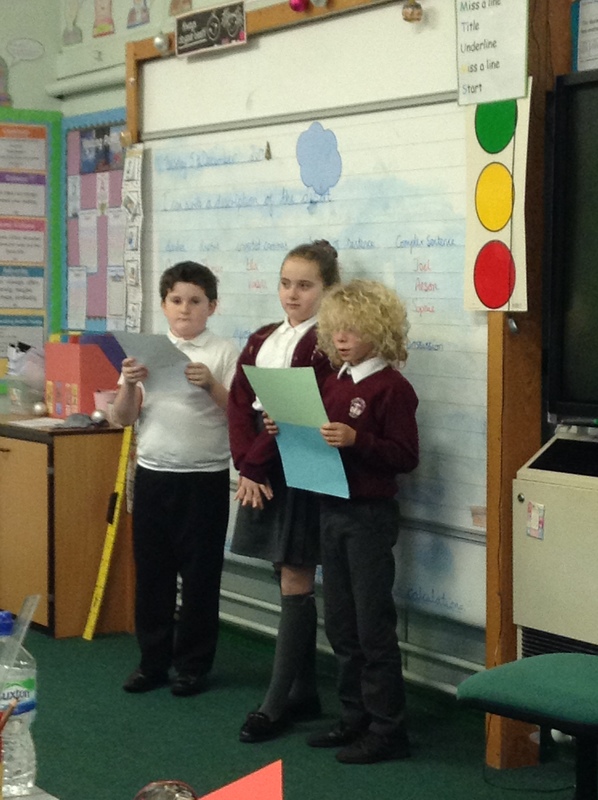 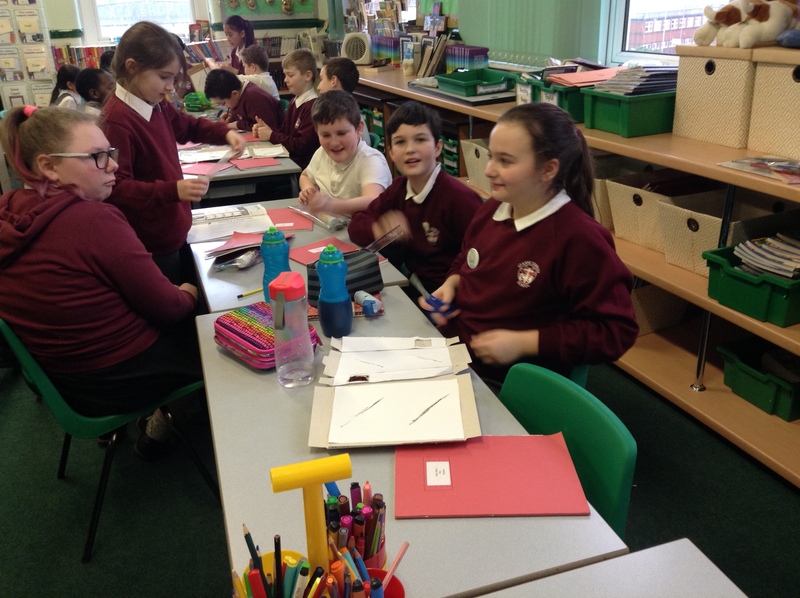 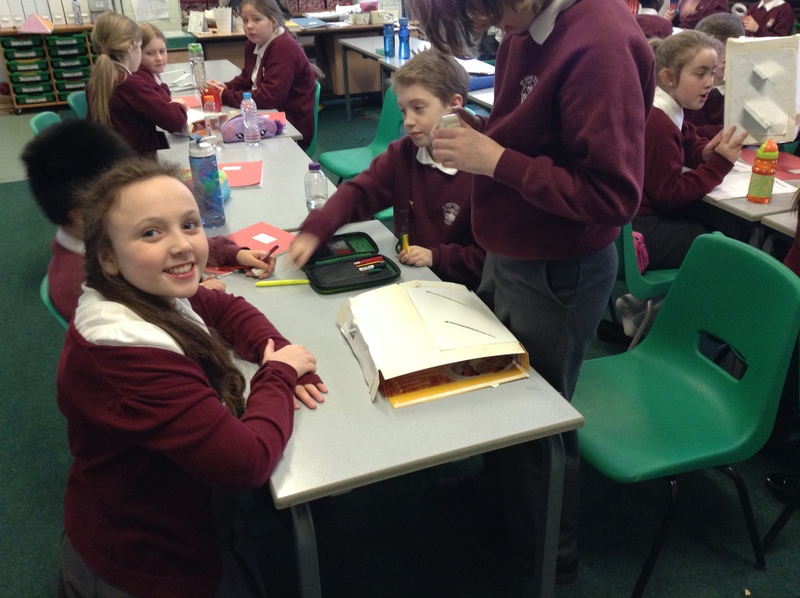 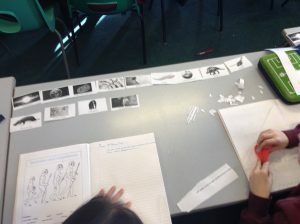 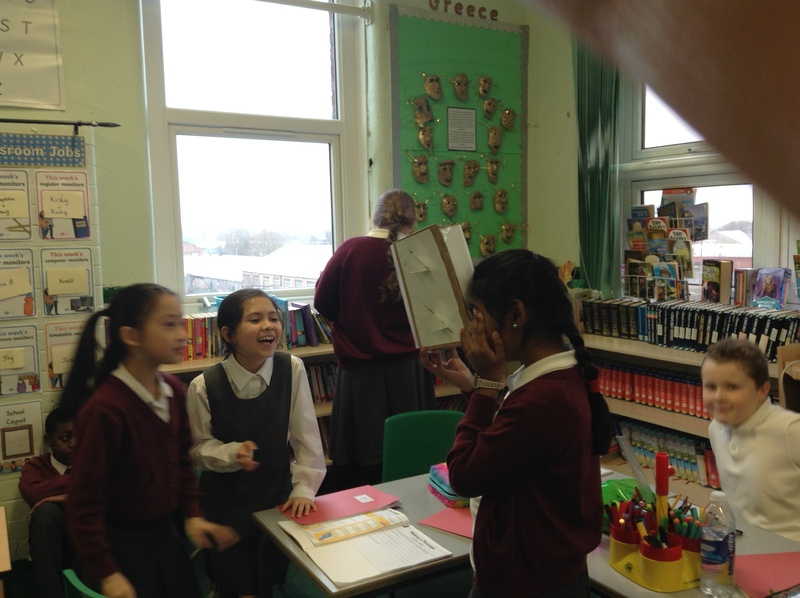 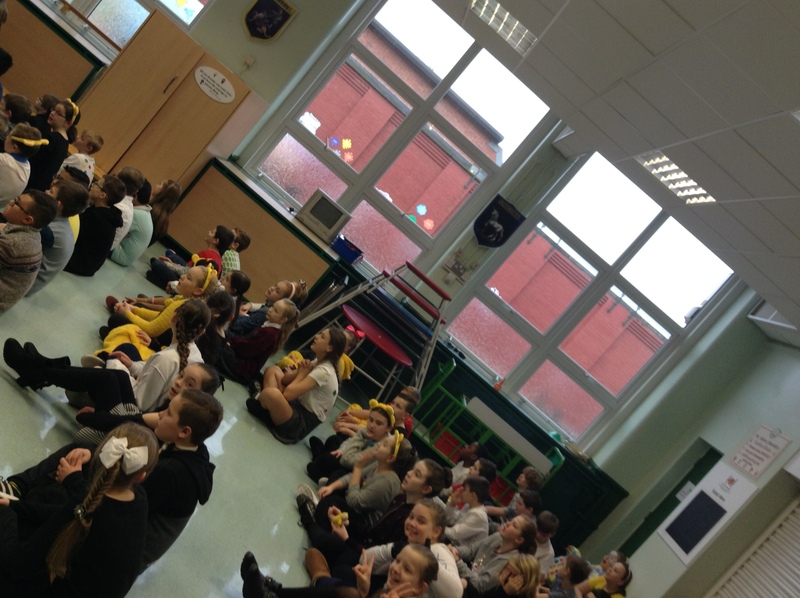 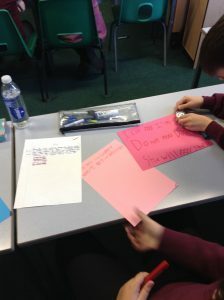 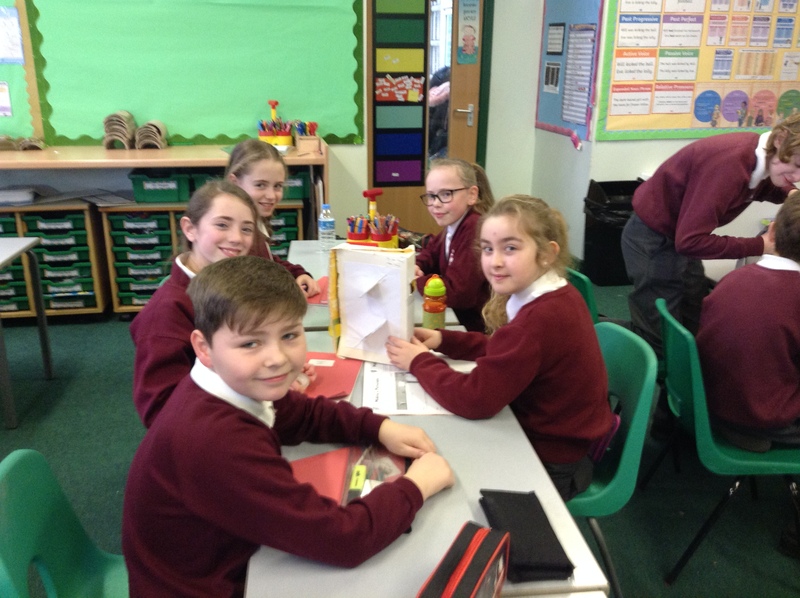 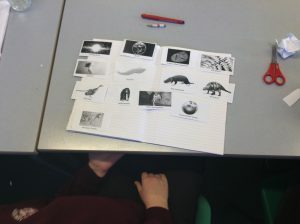 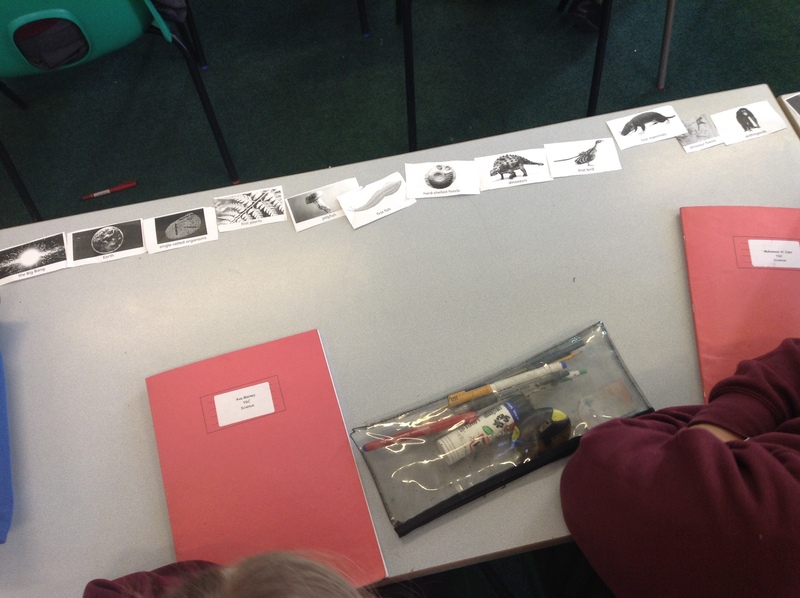 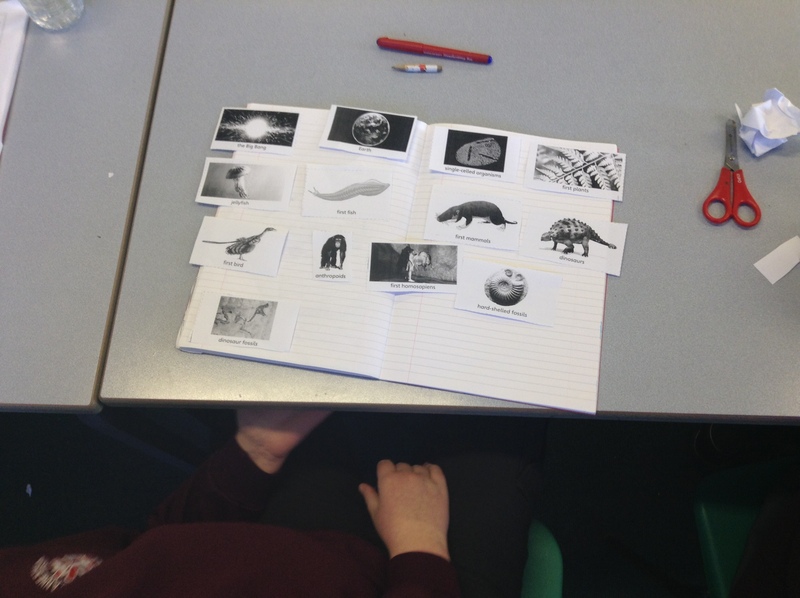 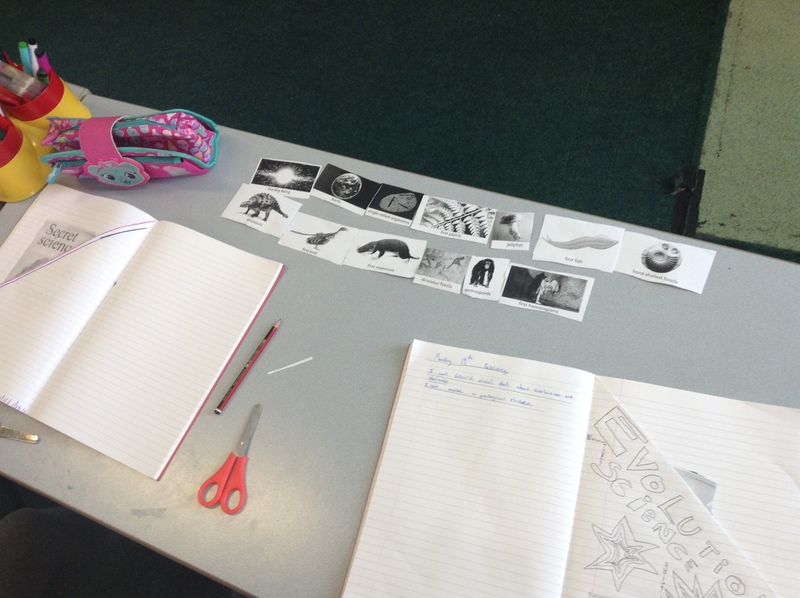 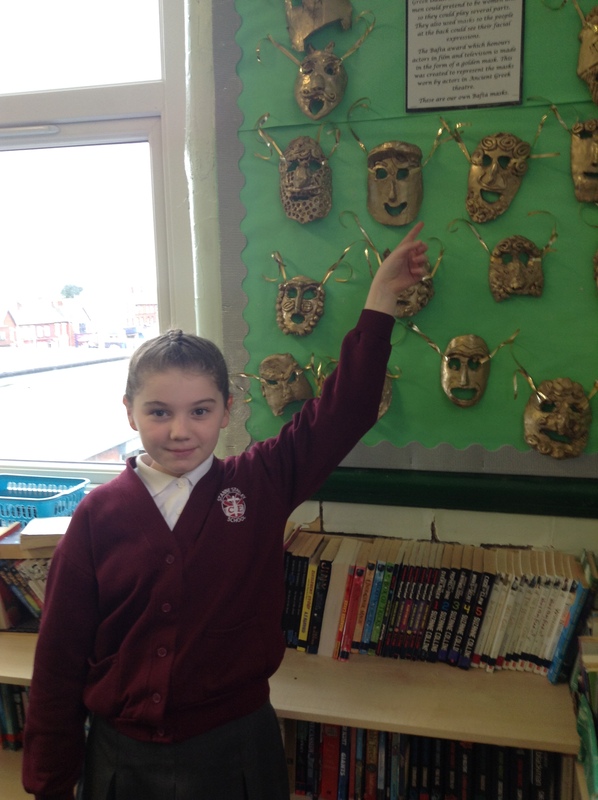 We loved learning about the Ancient Greeks in our History lessons. 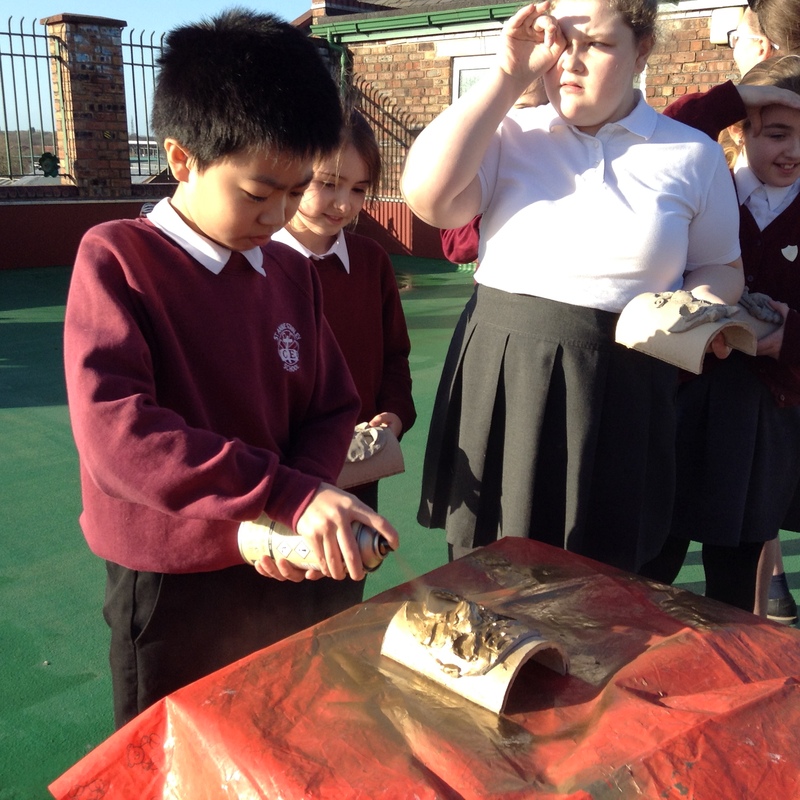 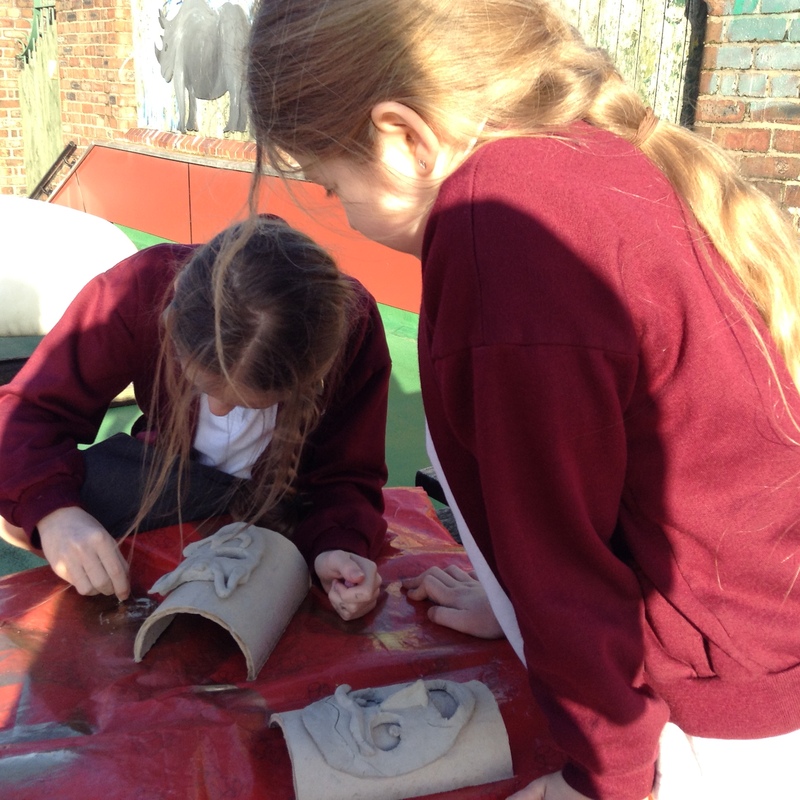 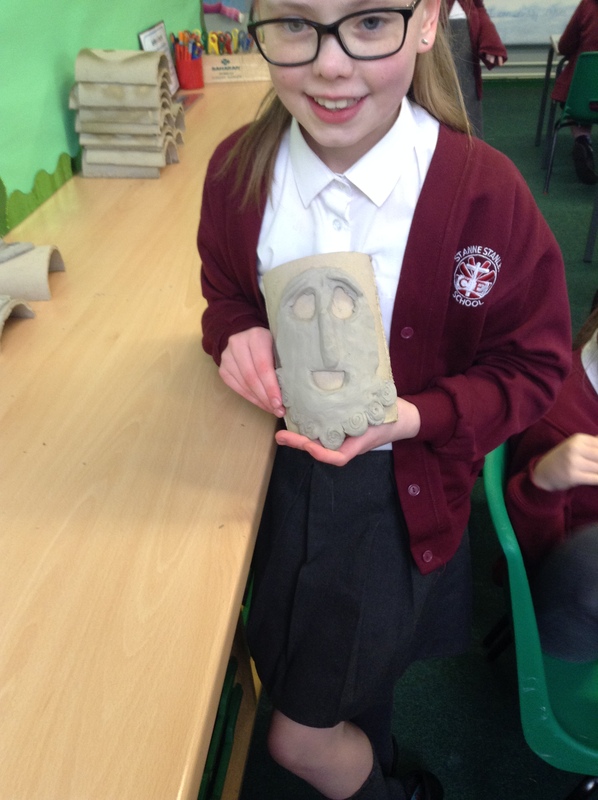 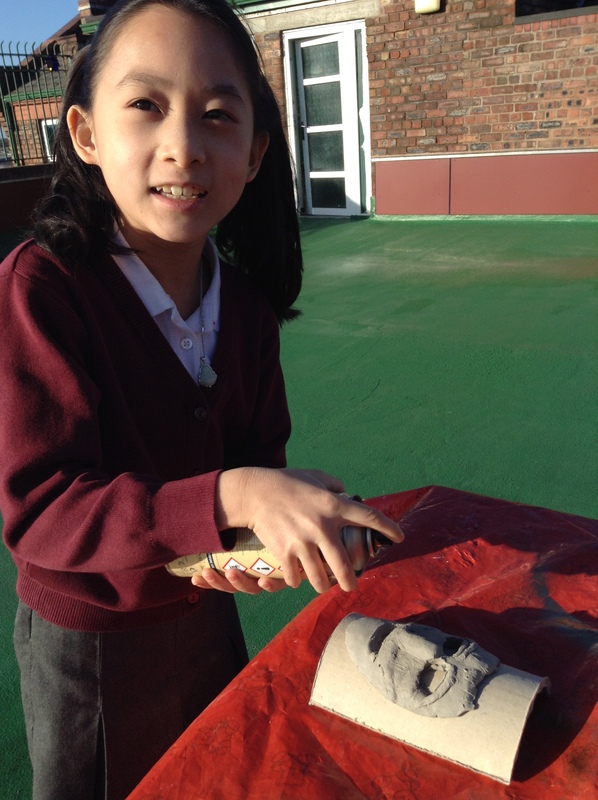 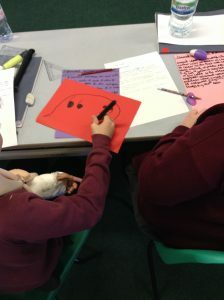 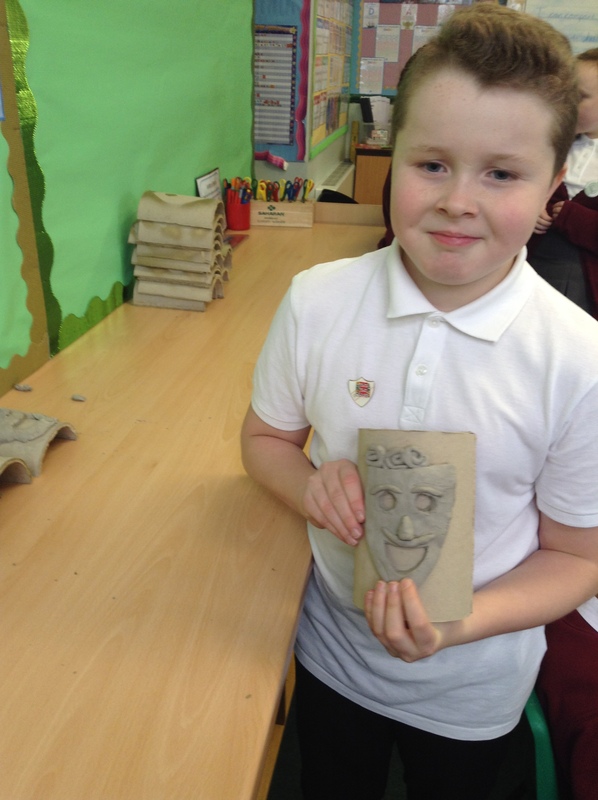 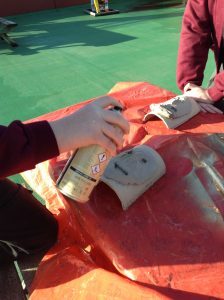 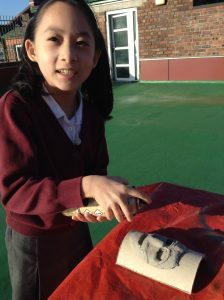 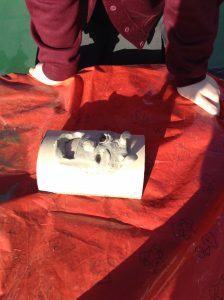 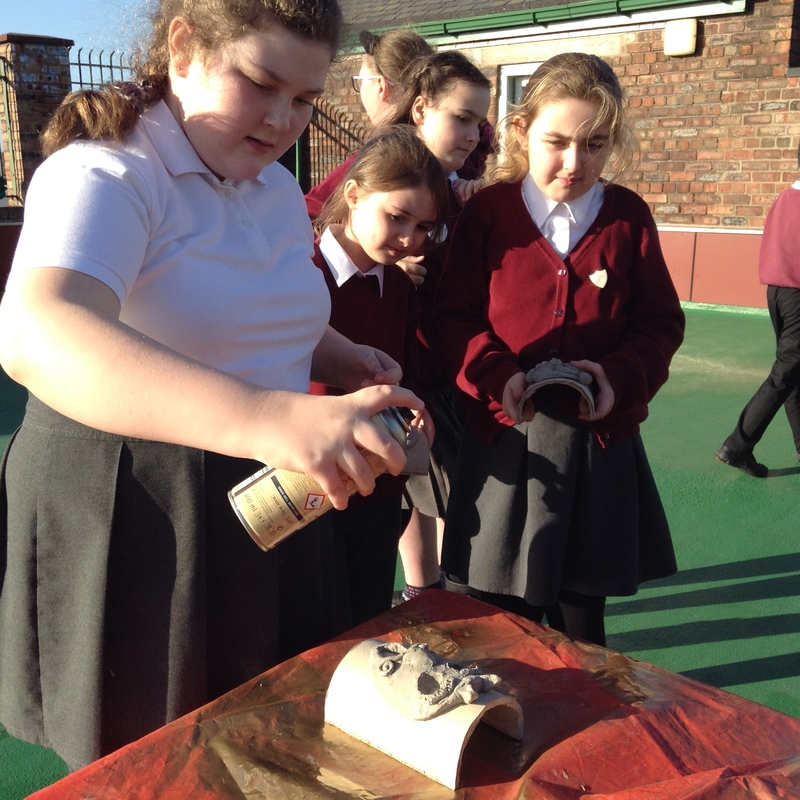 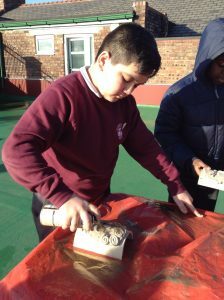 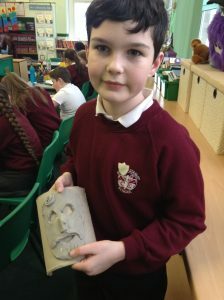 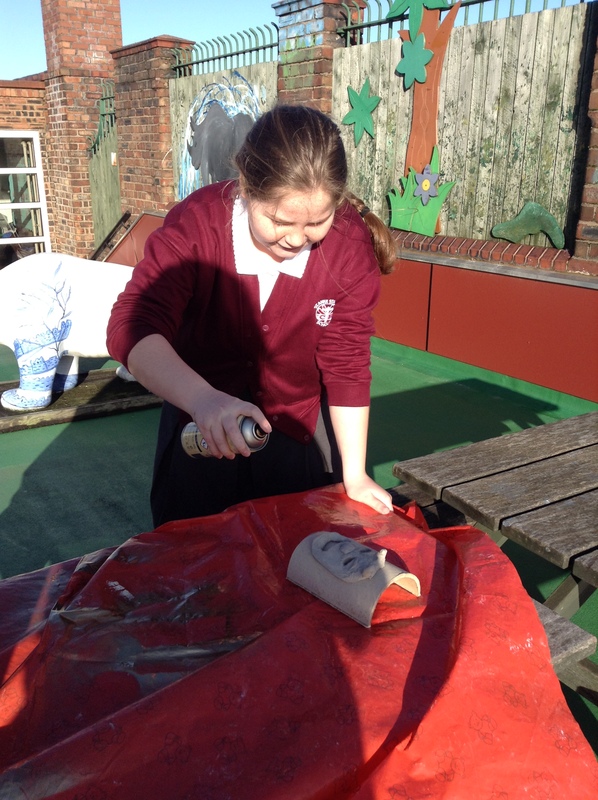 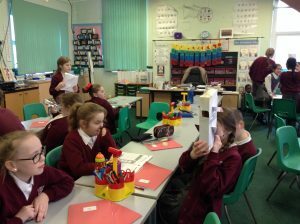 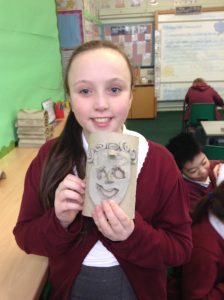 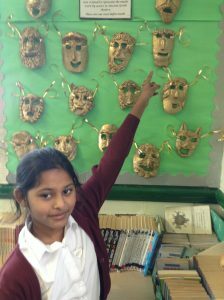 We created our own Bafta masks in honour of the Greek theatre. 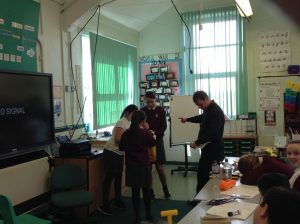 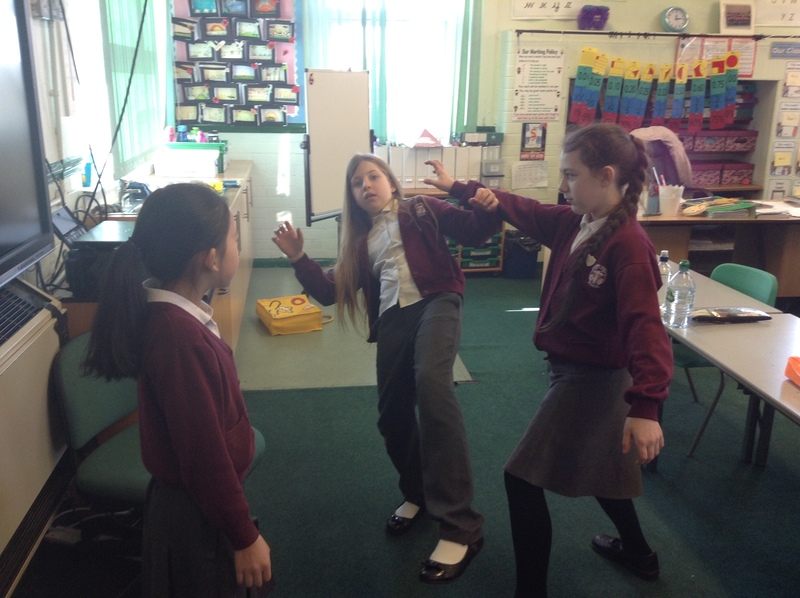 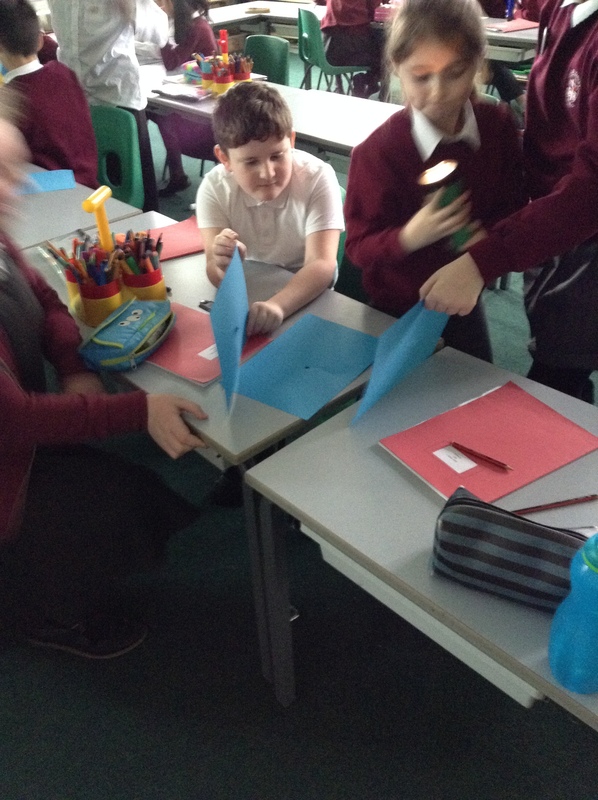 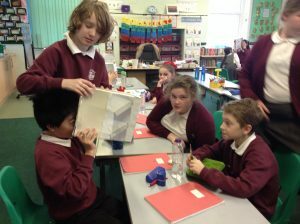 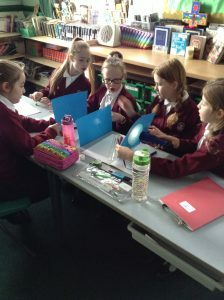 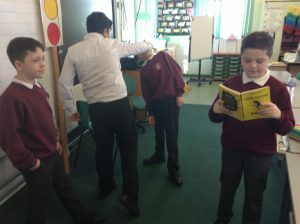 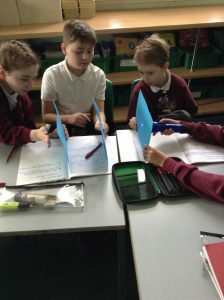 In our Science lessons we have been learning about how light travels. 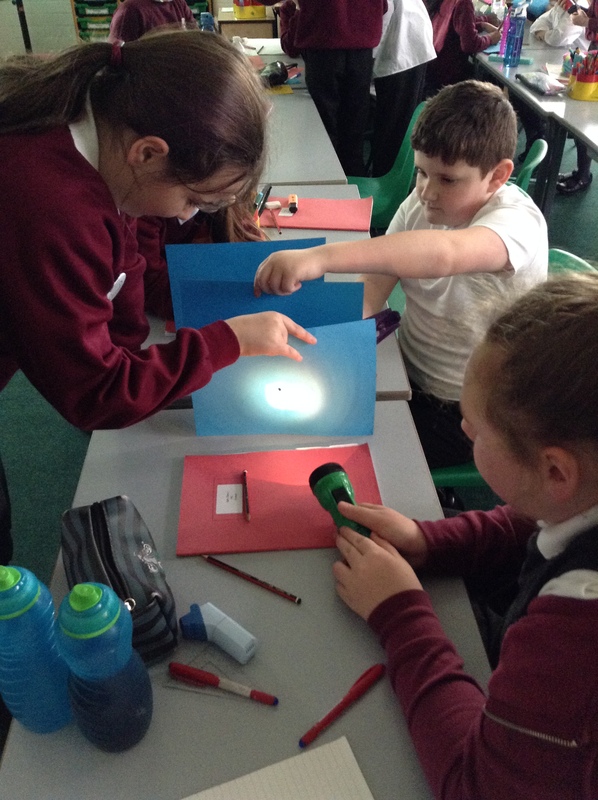 We set up an investigation to prove light can only travel in straight lines. 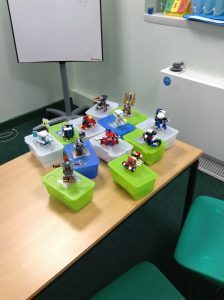 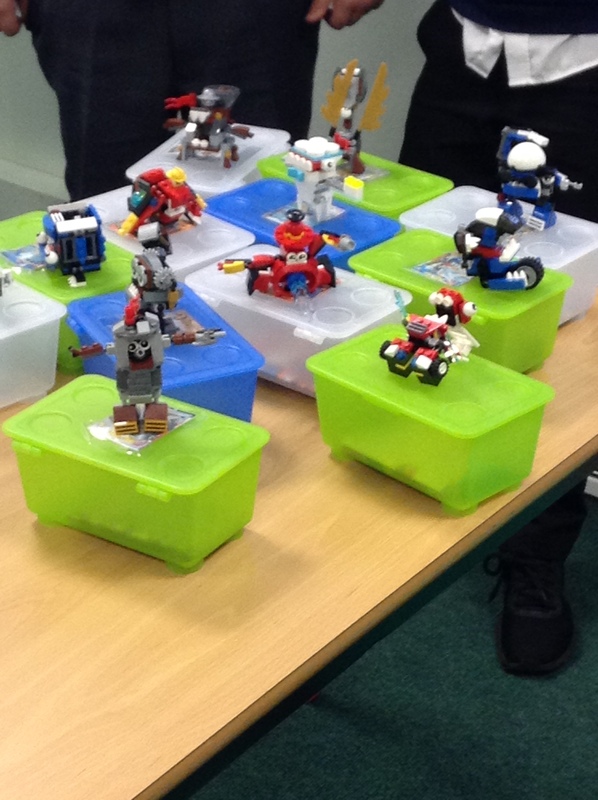 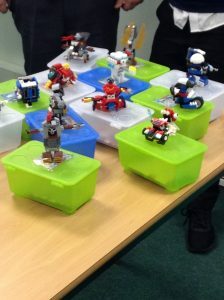 We love Lego in Year 6. 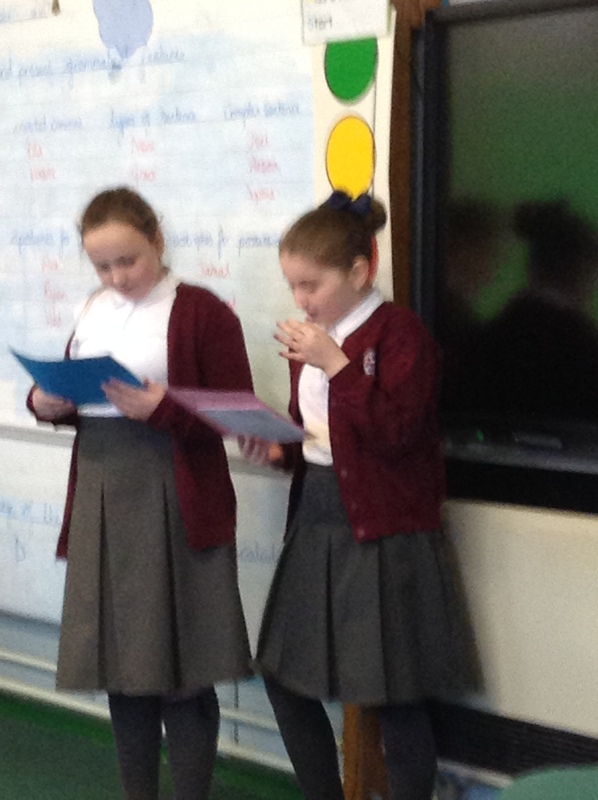 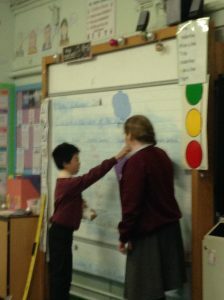 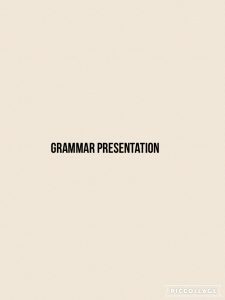 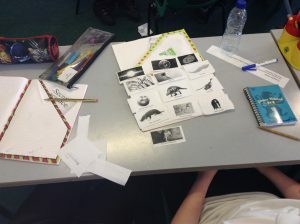 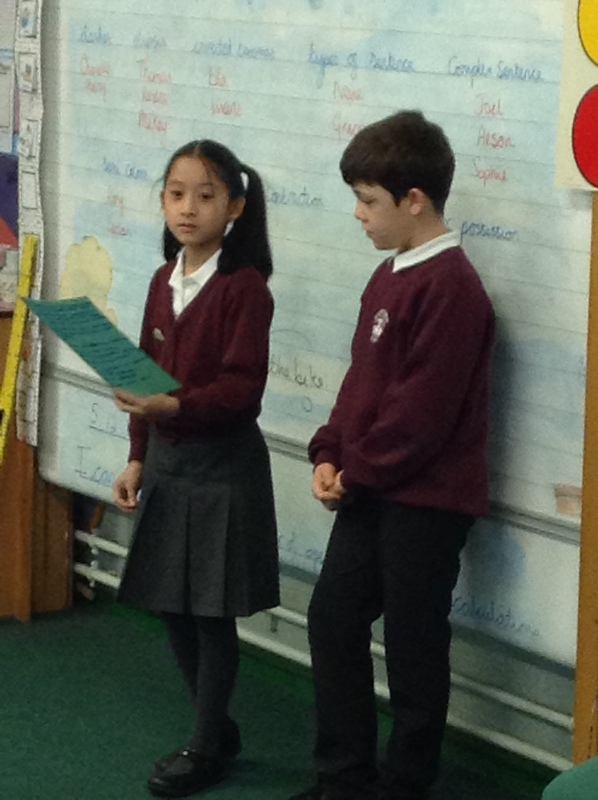 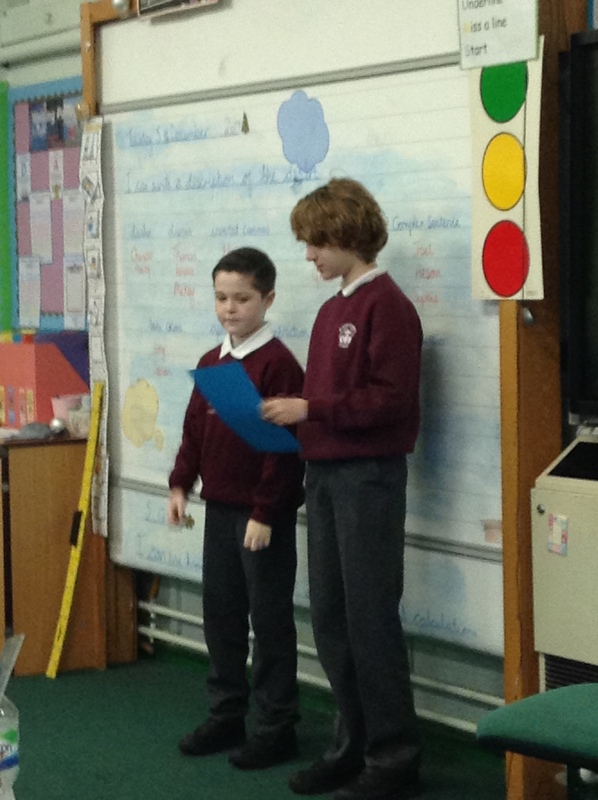 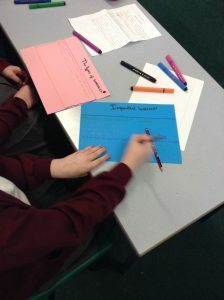 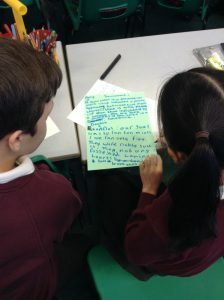 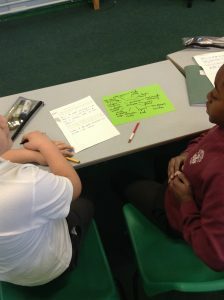 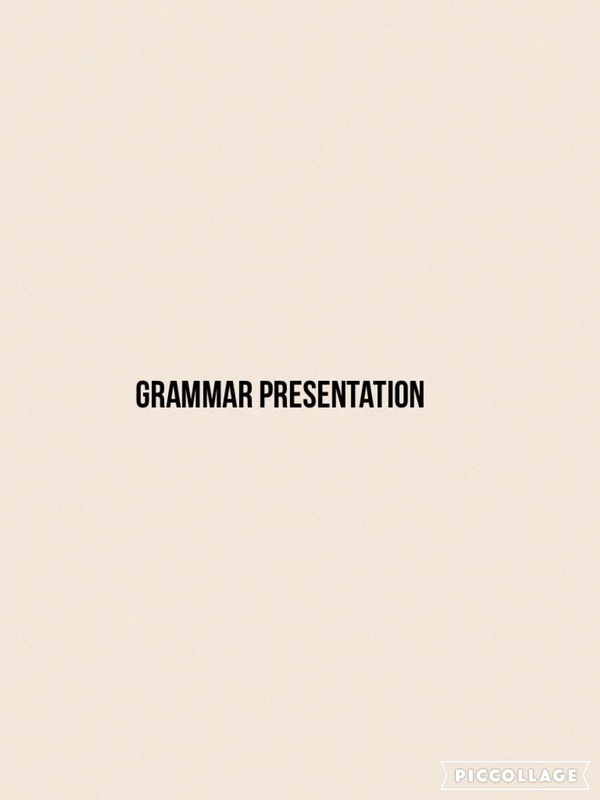 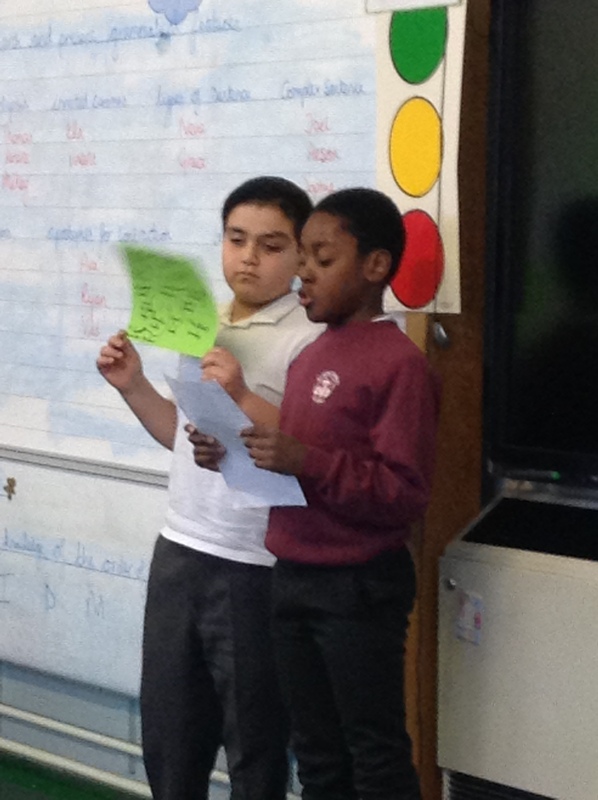 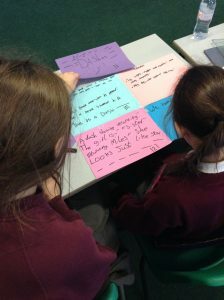 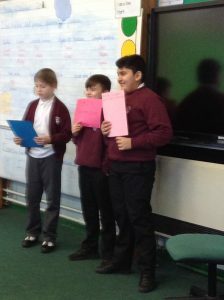 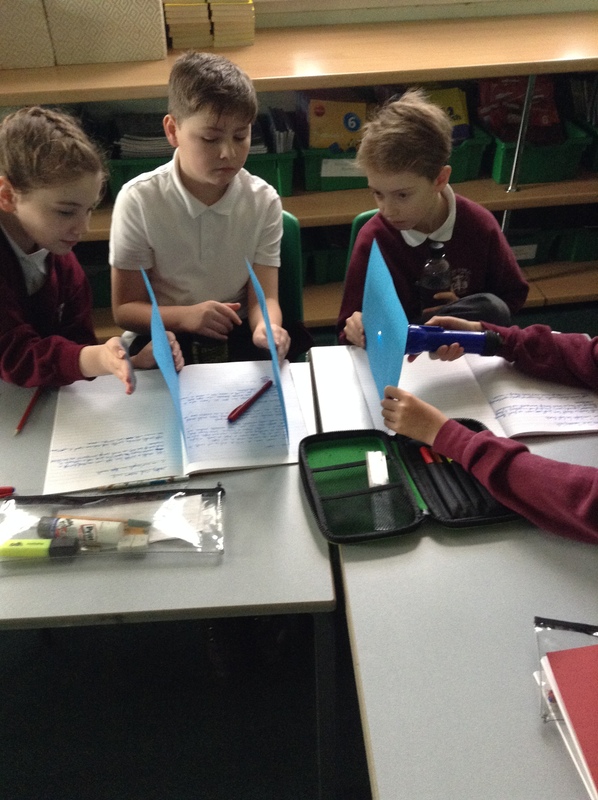 In English we chose different aspects of grammar and punctuation; in our groups we presented them to the rest of the class. 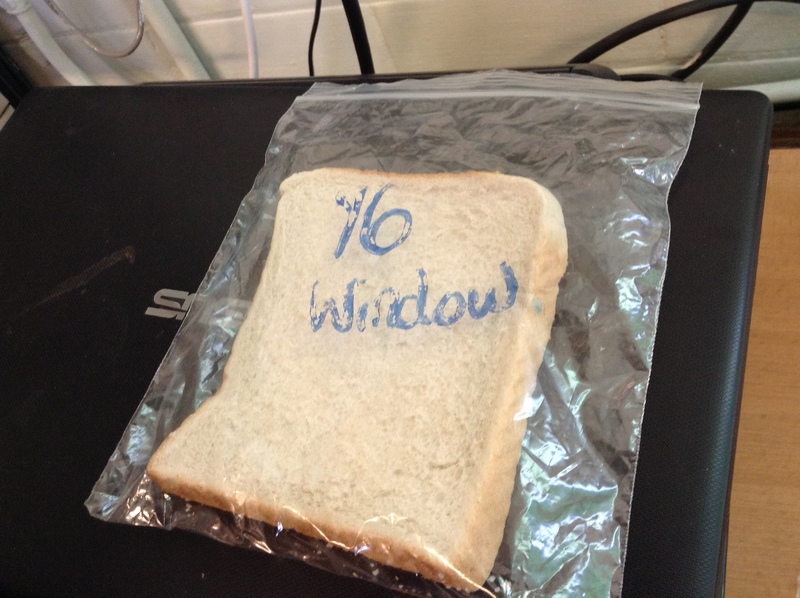 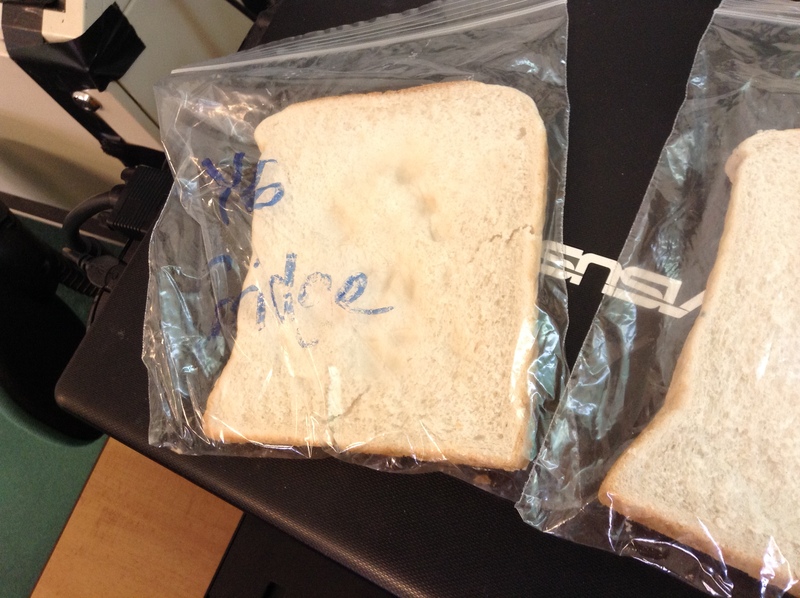 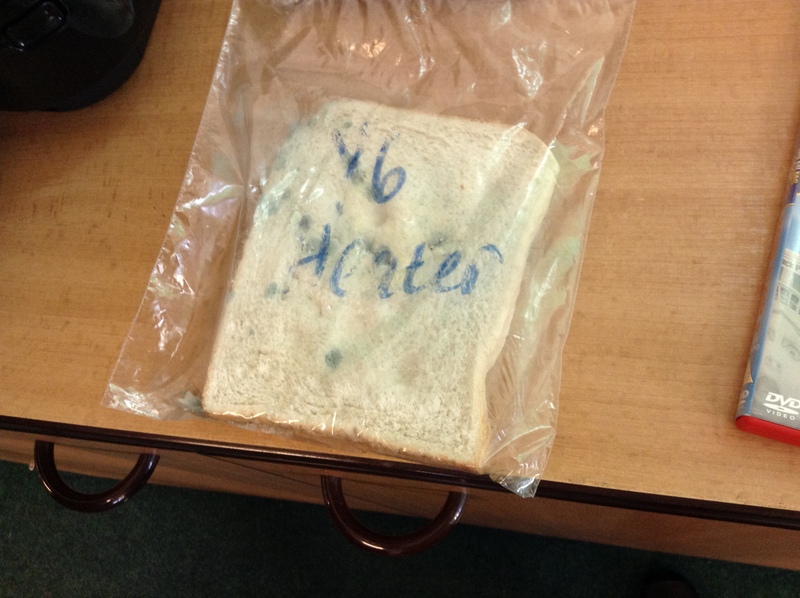 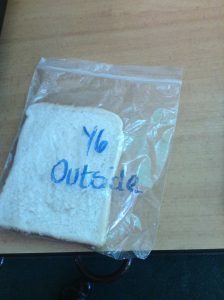 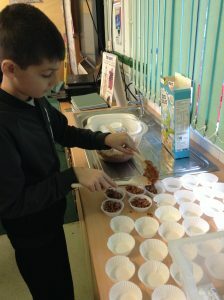 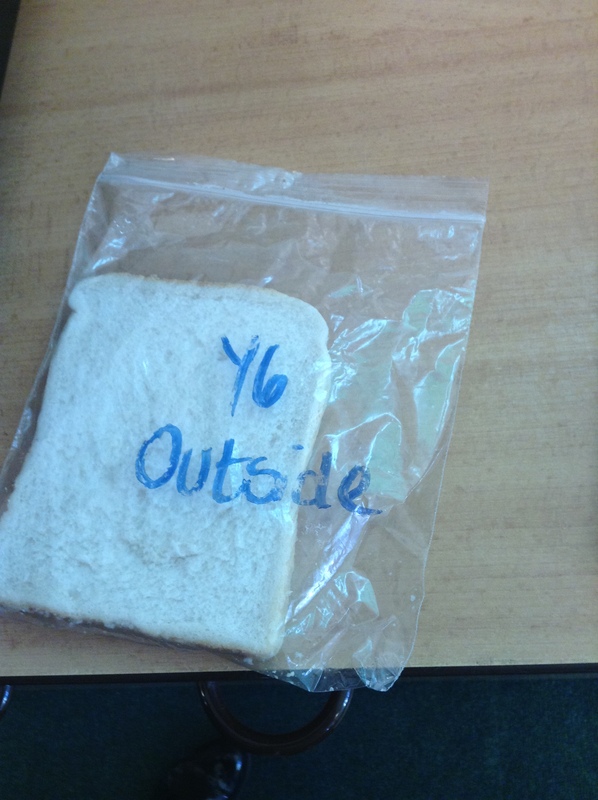 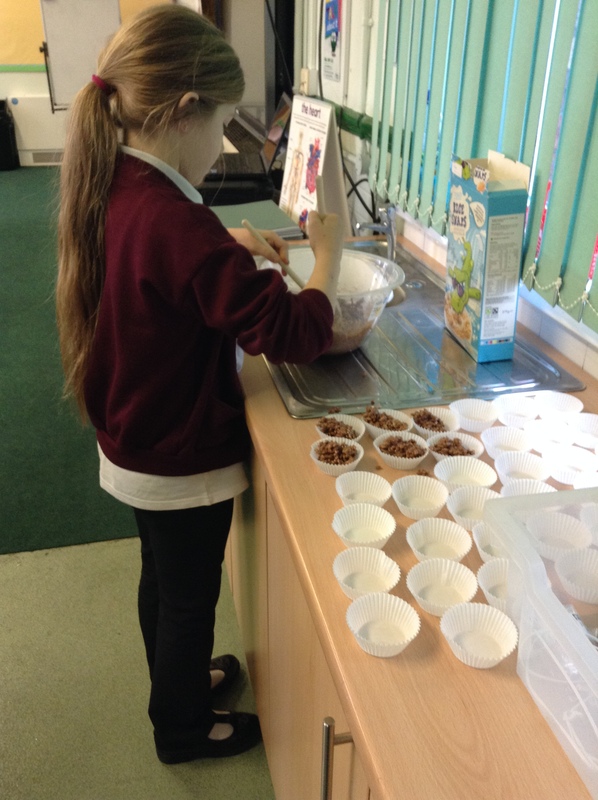 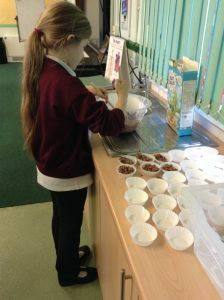 In Science we have been investigating which conditions are the best for growing mould. 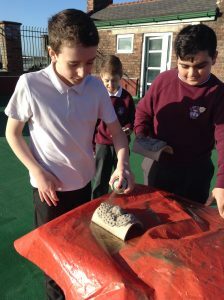 We found that it grows best in warm places. 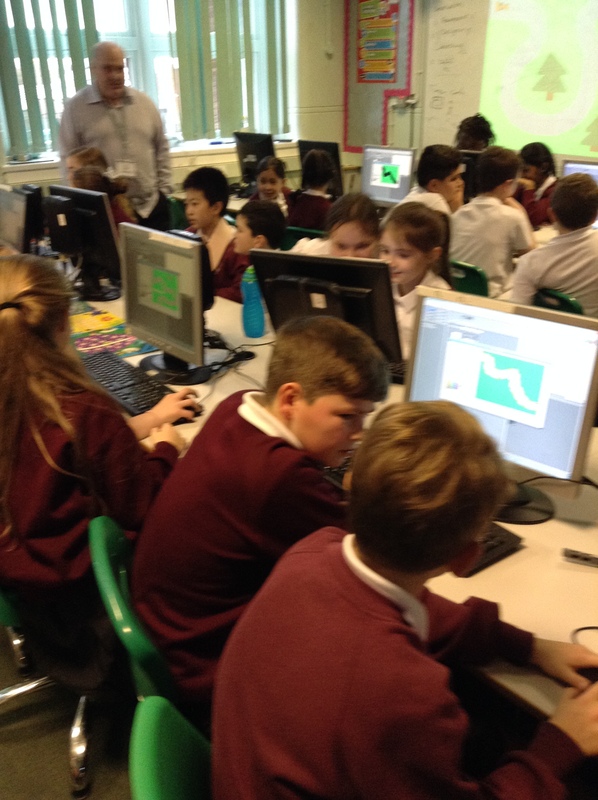 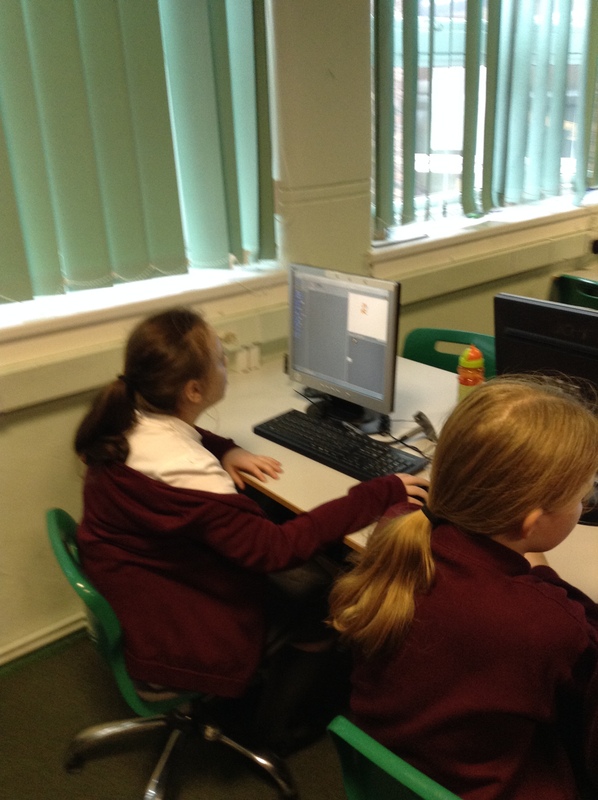 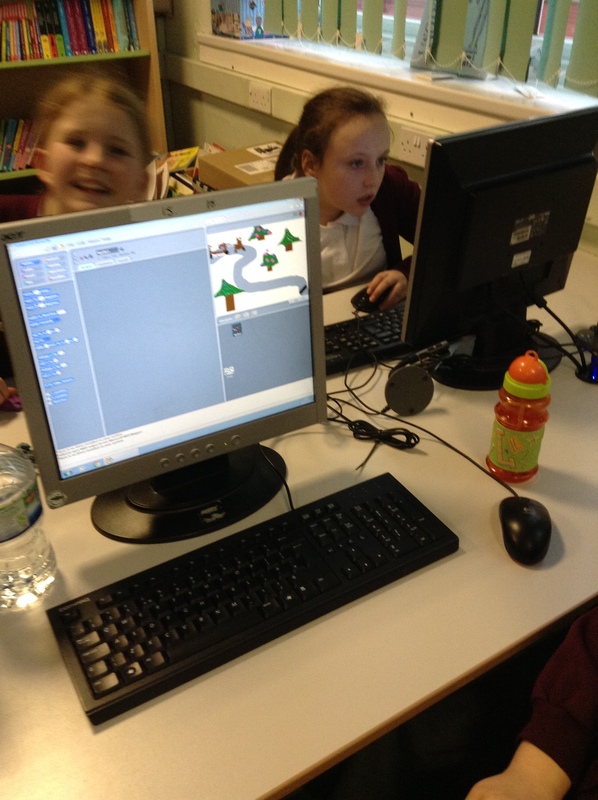 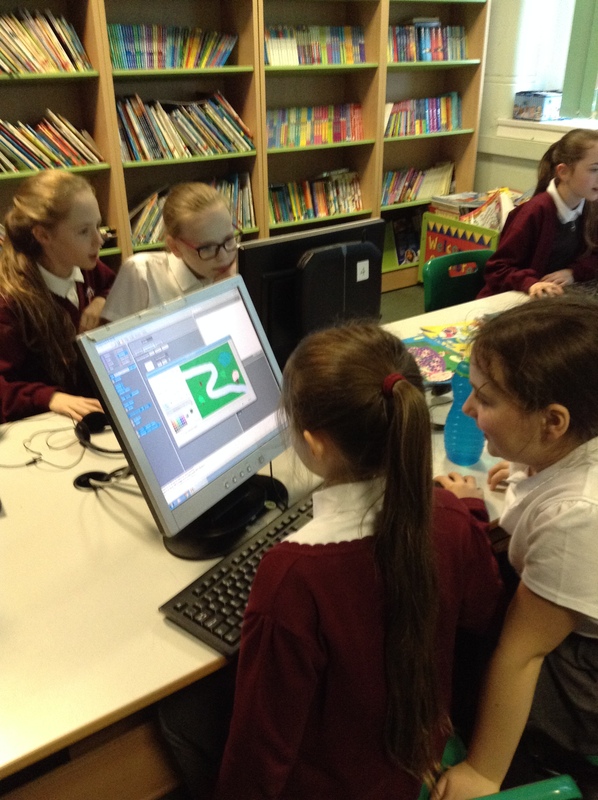 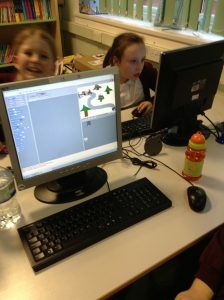 Creating games in our Computing lessons with Mr Moffatt. 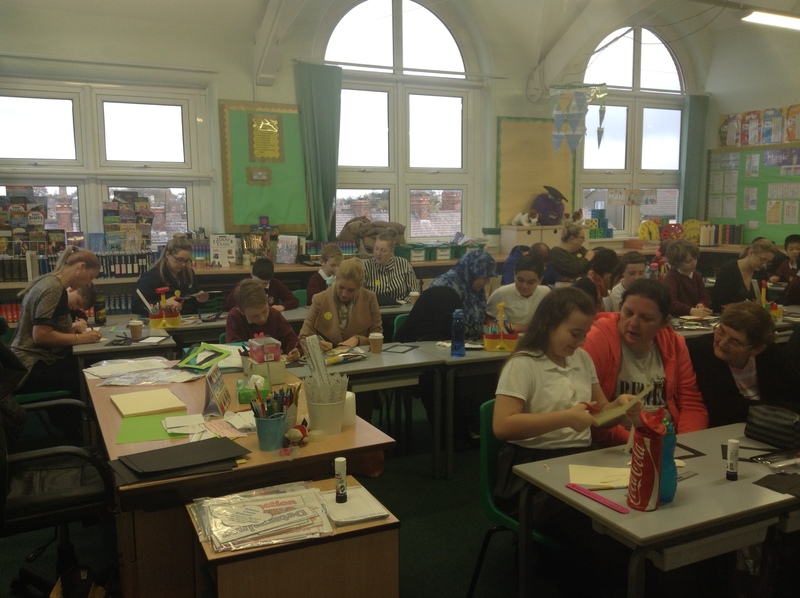 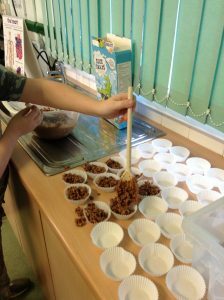 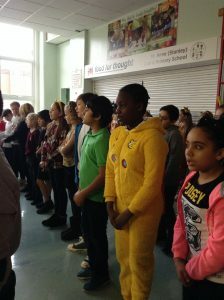 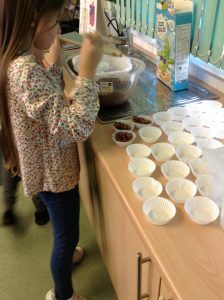 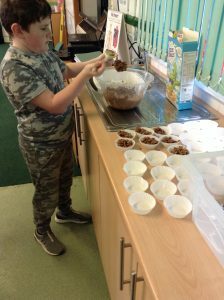 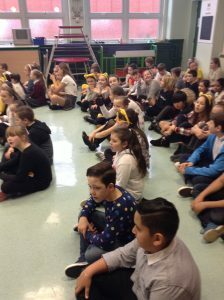 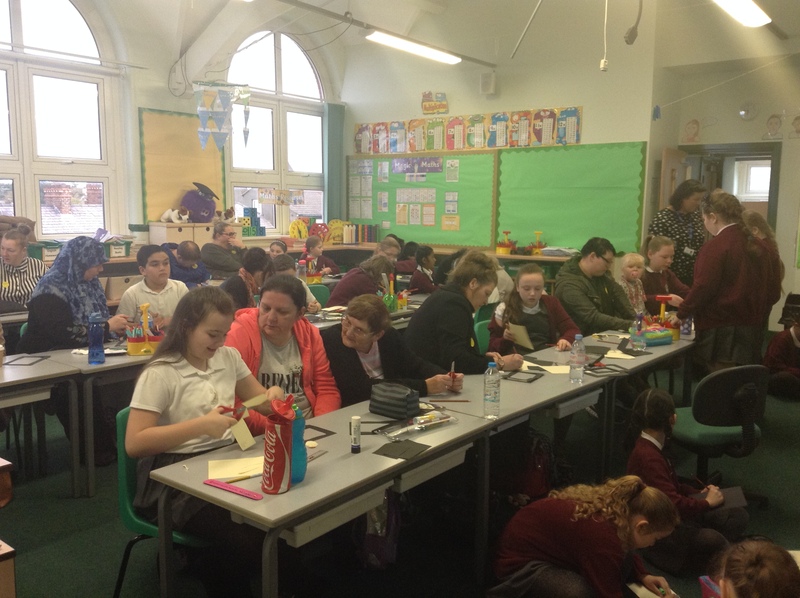 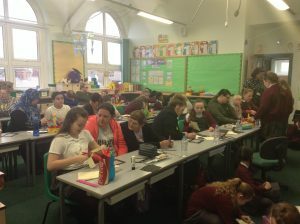 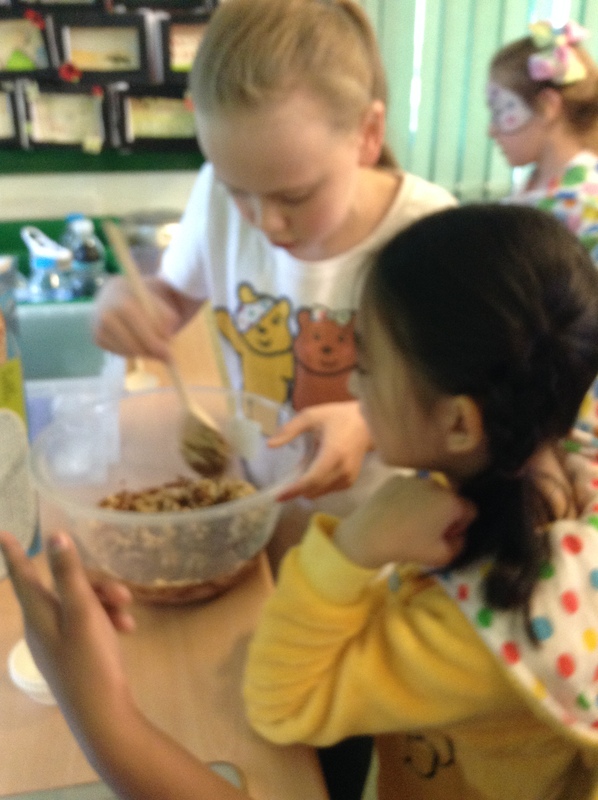 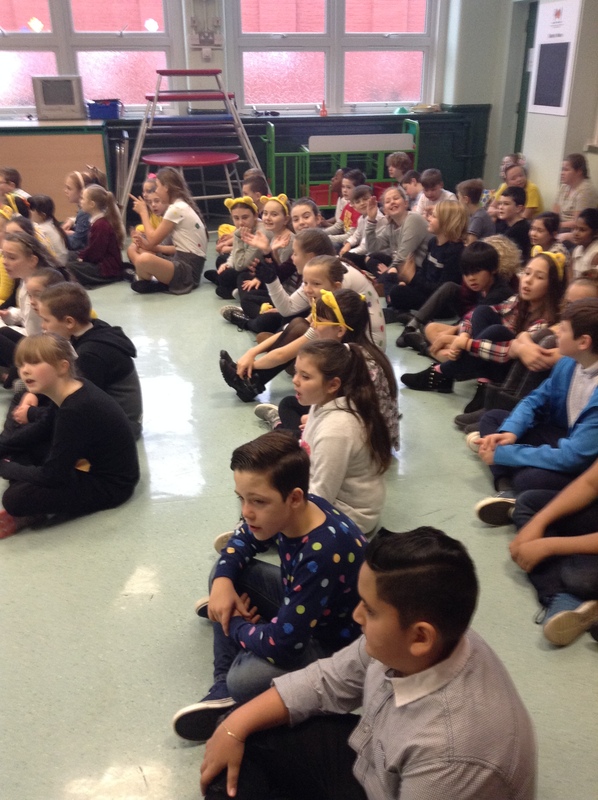 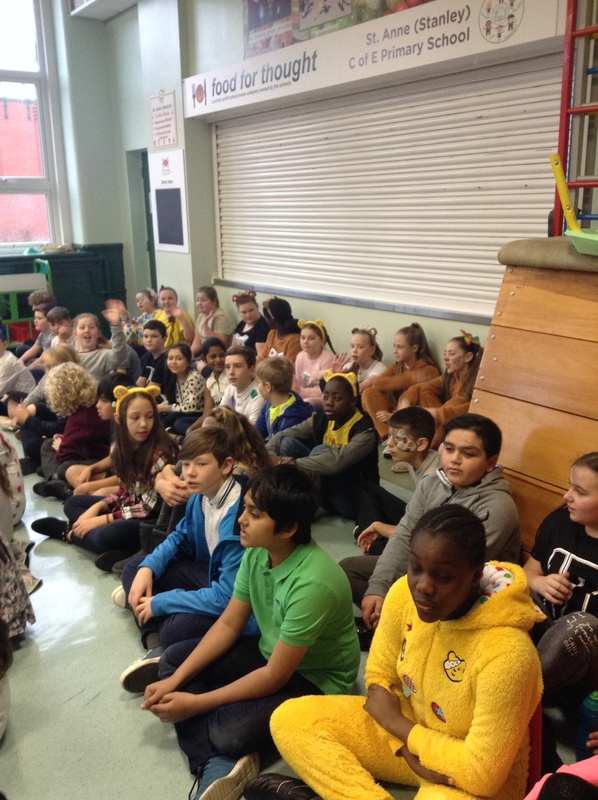 Fabulous family event took place in our class. 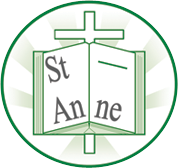 Thank you to everyone who was able to attend.